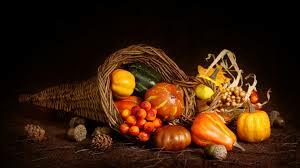 Thanksgiving is observed in America on the fourth Thursday of November every year. This is a national holiday. Now it is an occasion for celebration and feasting in America. This is the day meant for thanking Almighty God for the good harvest of the year and the year that is coming to a close without any mishaps or unpleasantness. 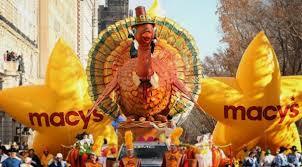 Thanksgiving festivals are known in various countries and communities from very early times. It was observed among Greeks, Egyptians and Romans after harvest. It was often celebrated with sumptuous feasts. Going back to the origin of the festival in North America, we will reach the thanksgiving hosted by the Pilgrims in Plymouth Plantation in the year 1621. It was conducted by the separatists who had arrived from England in the ship Mayflower in 1620. They had settled at Plymouth with the help of the local tribes. In 1621 a serious draught had threatened the harvest of the new colony. So when the rains ended the months-long draught, Governor William Bradford called for a thanksgiving ceremony to thank the Almighty. The local community of the Wampanoag Indians was the guests and there was a full-fledged feasting. 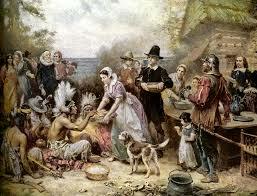 A fter that, in 1623, the Plymouth Plantation again conducted the thanksgiving services. Prior to this, people had prayed and fasted for God’s deliverance from draught and famine. That year they got ample supplies from Spain also. After that the ceremony was held irregularly till 1789. That was when, pushed by the Congress, President George Washington proclaimed the 26th November, a Thursday, as a day to thank the God Almighty for the favors delivered that year. Even after that the ceremony was not held regularly every year. Then came Sarah Joseph Hale, a writer and the Editor of a Woman’s magazine, with her incessant plea for a yearly Thanksgiving Day. At last, she was gratified after 36 years of continued struggle, by the proclamation issued by President Abraham Lincoln in 1862. He proclaimed the fourth Thursday in November every year to be the National Thanksgiving holiday. That is how the present national holiday began. Contention - In spite all these facts in History, there are activist groups of Native Americans who think that the long history of the bloody battle between the Native Americans and the settlers from Europe, which had resulted in the massacre of millions from both sides, cannot be forgotten or forgiven. According to them the history of peaceful Thanksgiving observances by groups of colonialists and the native tribes is a fiction that has come to be spread among the present generation. So the activists conduct “National Day of Mourning” on top of Cole’s hill near Plymouth Rock. Another thing that generates differences of opinion among various historians and chroniclers is about the origin of Thanksgiving in America. They do not accept the Thanksgiving ceremonies of 1621 as the first of its kind in America. There are recorded evidences of the Thanksgiving from 1565. From then on it was observed on and off among the European settlers. Besides, it is said that there were rituals for thanking God among the Native tribes after harvest, from time immemorial. The American thanksgiving always had a deep religious undertone. Services and community prayers were in practice. After the prayers, people feasted lavishly with family and friends. Turkey is the staple food of the Thanksgiving dinner. Whether it was served in 1621 is not sure. All the same, there are references about Governor Bradford sending his men to hunt fowls for the feast. The other items on the Thanksgiving plate are stuffing, mashed potatoes, pumpkin pie and cranberry sauce. Feeding the poor is also considered to be a plausible activity connected with Thanksgiving. Now there are many charities and organizations that provide free food for the less fortunate members of the society, on this day. 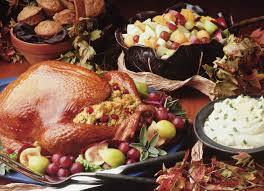 Besides the traditional dishes, now the Thanksgiving feast consists of all the possible delicacies. From the demure relig ious function in the beginning, it has become a full-fledged holiday now in America and other parts of the world. It is now an occasion for general festivity and merriment. Very elaborate and pompous processions with magnificent floats, costume parades and street shows are conducted. It gets a vast media coverage also. Spectators turn out in millions to witness these parades. 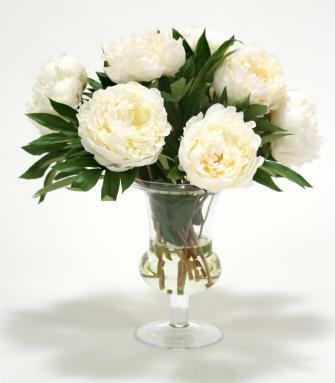 So, now Thanksgiving is a happy occasion and it gives a foretaste of the coming winter holidays. Thanksgiving is an occasion for feasting and general merry making. 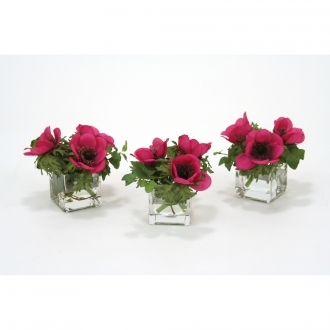 Merrymaking and celebrations are not complete without exchanging gifts. When the gifts are appropriately selected, they assume great relevance as far the giver and taker are concerned. 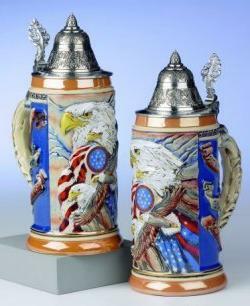 Since Thanksgiving is about feasting and revelry, beer steins will be good gift items. If they display an American theme it is all the better. Besides these beer steins, there are innumerable beer steins, glasses and mugs that can be gifted to friends and relatives on festive occasions like Thanksgiving. 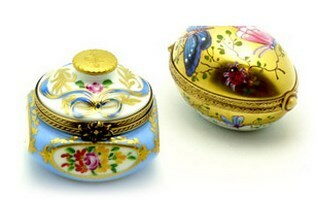 Limoges boxes are very functional as well as décor items. 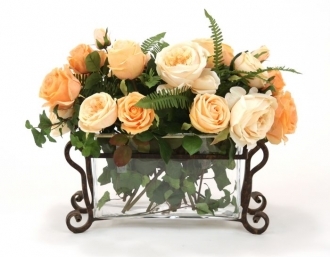 They can serve as fabulous gifts on any occasion. 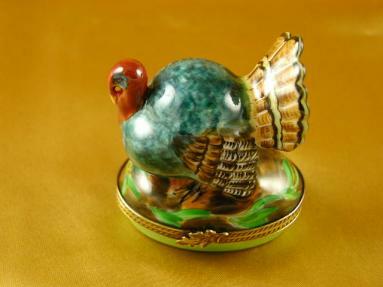 On the occasion of Thanks giving the Limoges box featuring a turkey will be most appropriate. However, the traditional Limoges boxes bear the stamp of tradition and heritage and are suitable as gifts on any occasion. 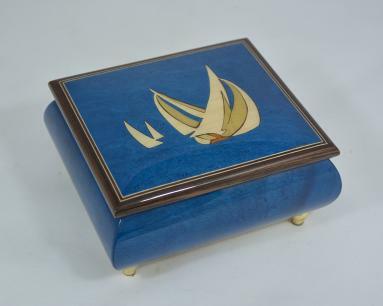 Our inventory boasts of many other Limoges boxes that can be used as gift items. The nautical Music box that bears the image of a sail ship reminds of Mayflower, the ship that brought the pilgrims all the way from England to America. 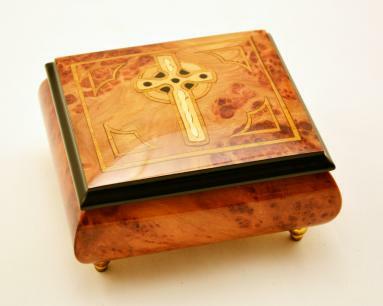 The music box with a Celtic cross on it will impress the religious lot. Apart from these, all the music boxes are fabulous products that will make worthwhile gift items. 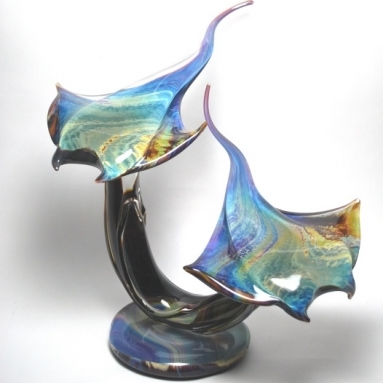 Every one of our Murano glass items makes great gifts. 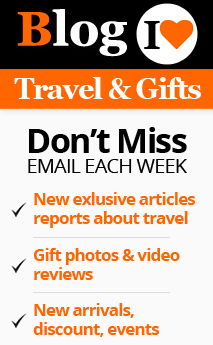 You only have to select them according to the tastes and interests of the people you want to gift. 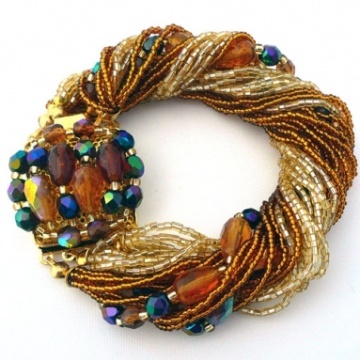 However, Murano glass jewelry will please your women folk in particular.